We live in a data-driven world, and the goal of this text is to teach students how to access and analyse these data critically. Authors Rob Gould, Colleen Ryan, and Rebecca Wong want students to develop a "data habit of mind" because learning statistics is an essential life skill that extends beyond the classroom. Regardless of their math backgrounds, students will learn how to think about data and how to reason using data. 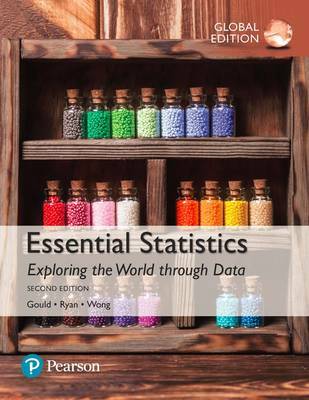 With a clear, unintimidating writing style and carefully chosen pedagogy, this text makes data analysis accessible to all students.